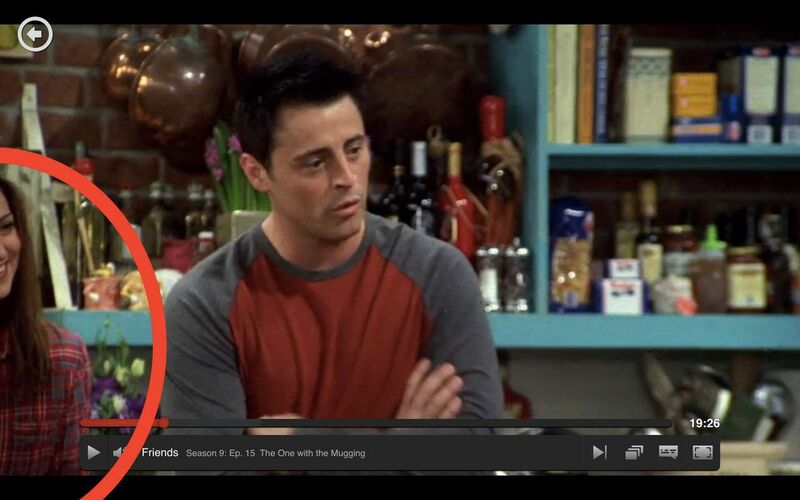 You’ve probably binged on Friends 50 times over on Netflix but did you ever notice this in the series? 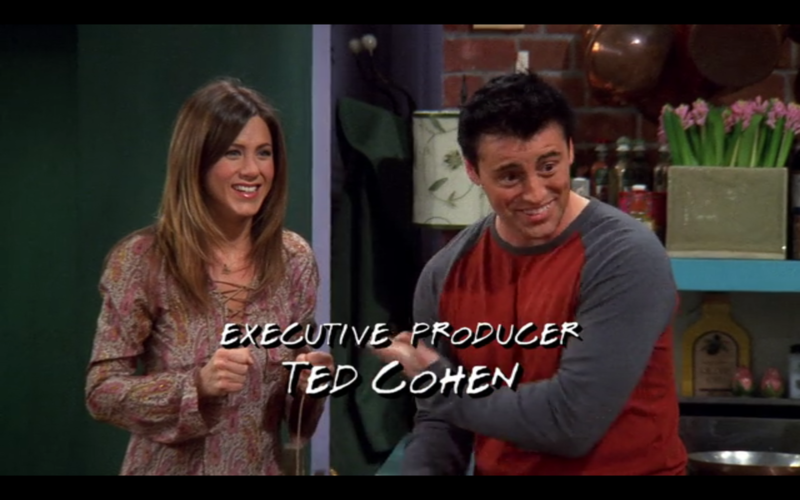 One eagle eyed viewer noticed at the start of Episode 15 in Season 9 that they replaced Rachel with another actress. It wasn’t the first time this happened.